We've recently completed some cosmetic updates as well as feature enhancements here in our forums. We believe this will make it easier for you to find answers to your questions, and improve the overall experience. Everyone gets a participation highlight! I just like you can down thumb things now, not just "Kudos" which always sounded like a candy bar to me. ...and a delicious Kudos Bar to you as well! I was looking at your Achievements feature under my profile and it seems to be based on "Ideas." What is an Idea? Is it how to improve service and lower costs? How would I submit an Idea? I don't see its option. As of now, an Idea appears to be asking a question or creating a post. Why would asking a question or creating a post be an achievement? Answering the question should be the achievement. Hello Bruce, We're working on fine tuning the achievements piece, there will be more to come on that. Speaking of which, same goes for Achievement? "Your current reputation puts you in the top 100% of members. Members in the top 50% are highlighted within the community"
I assume everyone is at 100% right now? 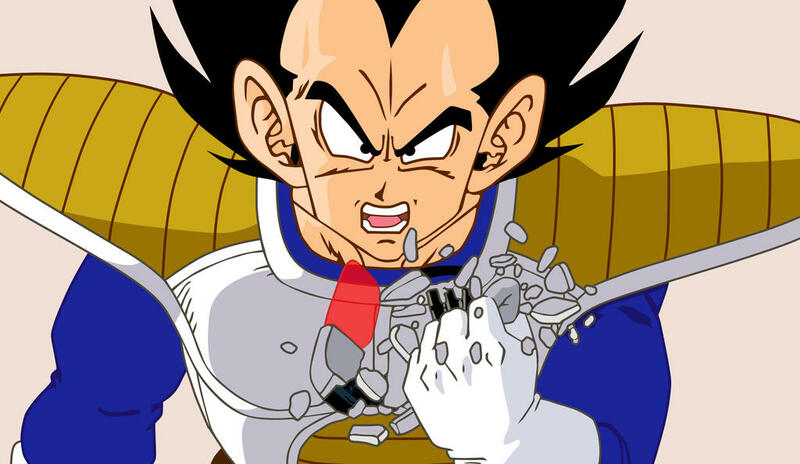 I notice you have over 9000 "points". Maybe the candy bar will make up for my broken scouter.